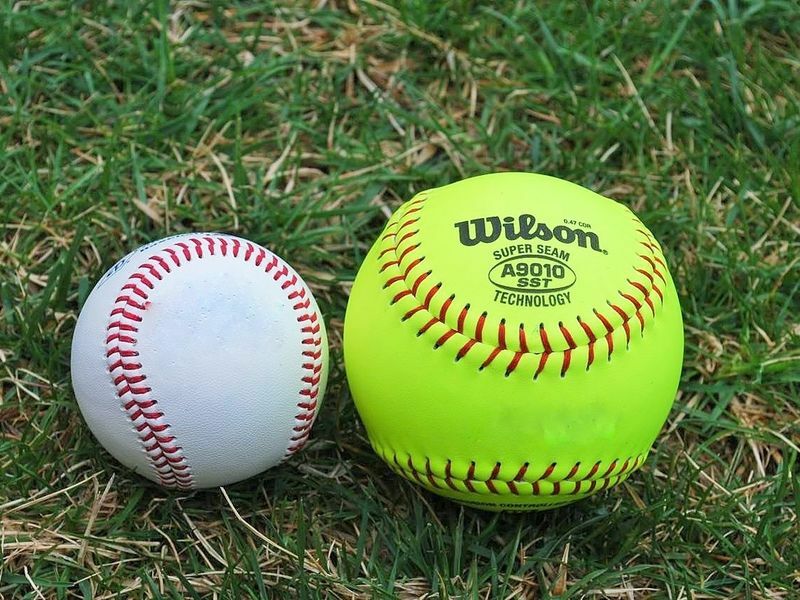 The Hillsboro Youth Athletic Association of Hillsborough, NH is happy to be serving the youth of Hillsborough and surrounding towns for nearly 30 years, offering basketball, baseball, softball, soccer, and cheerleading to children in grades K-8. To find out more about each of our programs, select from the categories above. Middle School Student Athletes Can Play HYAA Too! Hillsboro-Deering Middle School students that plan on playing MS baseball or softball can also play for the HYAA this Spring. The HYAA and HDMS Athletics have worked hard to make both competitive middle school sports and recreational HYAA sports available to all young athletes that love to play sports and want to play as much as they can. Tryouts for HDMS Spring baseball and softball will be held in late March. Check the HDMS website for dates and times. The HYAA will start spring training in for 8U, 10U, 12U and Babe Ruth players in early March depending on gym availability at the Elementary and Middle Schools.